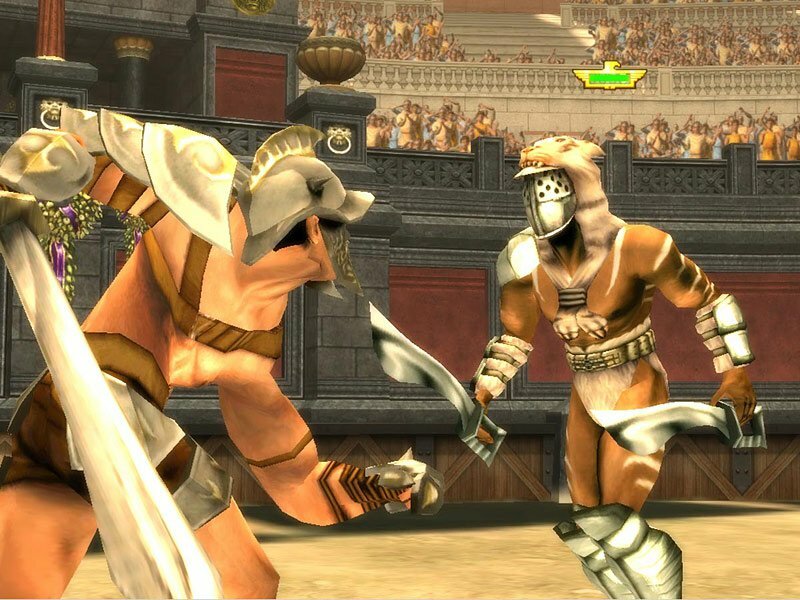 Throwback Entertainment announced during a Microsoft IGNITE conference yesterday that Gladiator: Sword of Vengeance will be coming to Windows and the Windows Phone Store this spring for free. If you want to get rid of those pesky in-game ads, there will be a prompt to obliterate them for 5.99. The title will also land on the Xbox One later this summer. 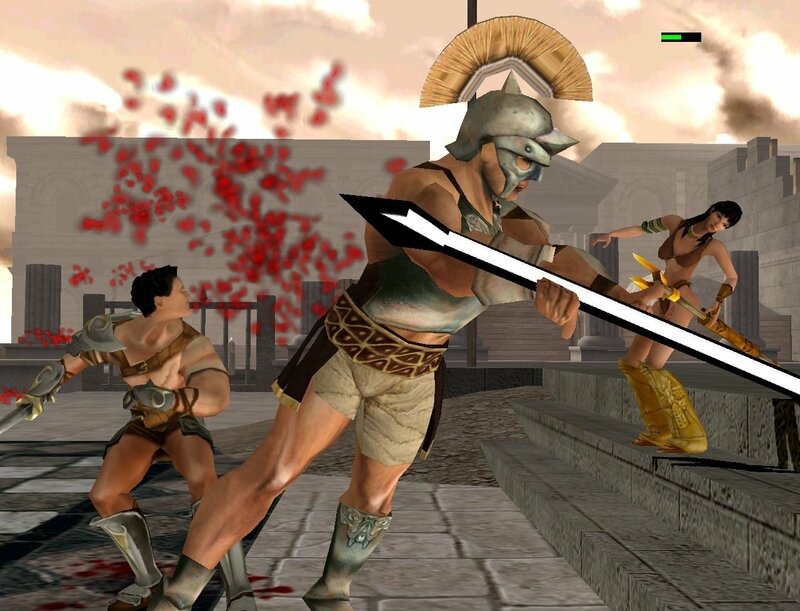 Set in the year 106 CE, Gladiator: Sword of Vengeance will allow players to slaughter all combatants who oppose you for supremacy of the Roman Empire. 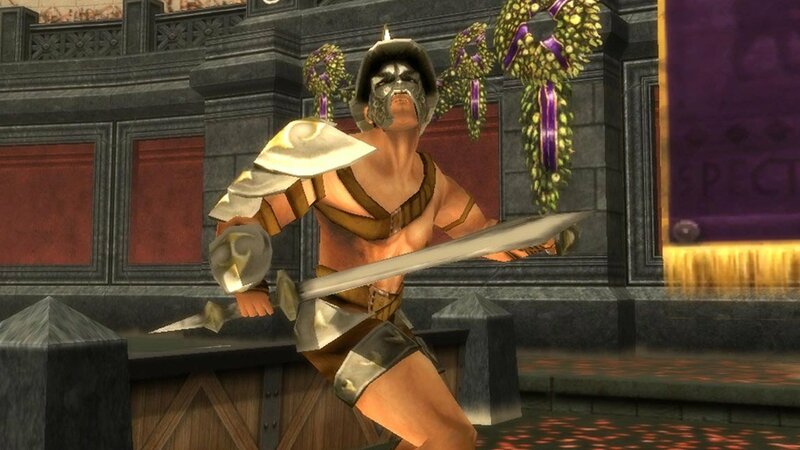 Gamers will play the deadliest gladiator of the time, Trax, in his quest to return Rome to its glory days. Gamers will quickly learn to master an array of deadly attacks and over 60 gory finishing moves. 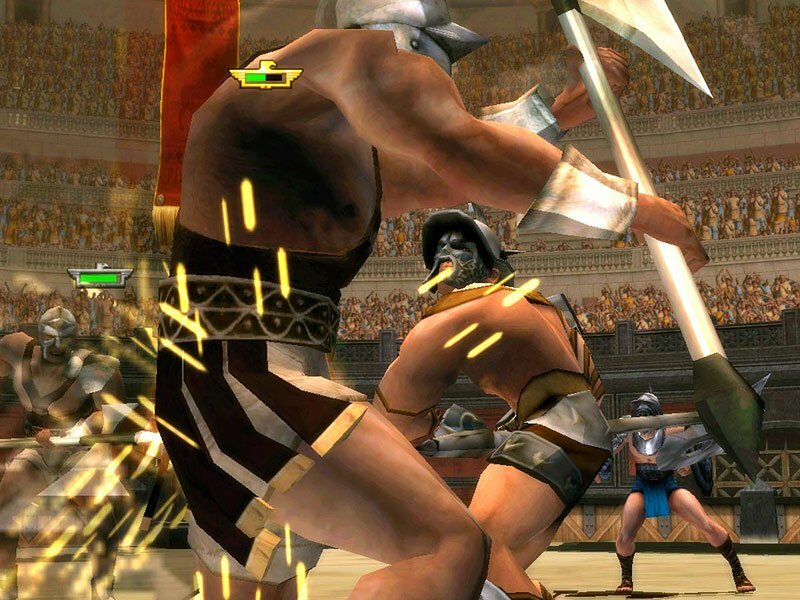 President of Throwback Entertainment, Robert Maduri talks about bringing the console-like gladiatorial beat-em-up to Microsoft platforms. The Windows and phone store version will both include features that weren’t found on the PlayStation 2 and the original Xbox titles. Windows users will also have the option to choose a variety of different controller options and the ability to gage multiple languages to their liking. Those wondering how the Windows and phone version will differ, Maduri has revealed what separates them from one another. The developers have preserved the memory of Gladiator: Sword of Vengeance but have revamped some behind the scenes elements that give the game a little more flare. “Our team had to find a balance of modern upgrades with preserving the feel of the original game. We have tried to keep the core elements of the game intact from a model perspective,” he said. “However, subsystems like lighting and smoke will see an impressive upgrade. Maduri explains why Sword of Vengeance is what best embodied what the company stood for before they closed down. For those holding off for the Xbox One version of the classic title, Throwback Entertainment will provide the pricing details in the comings months. No firm date has been announced for the Windows versions but that information should be made available very soon. Are you looking forward to picking up Gladiator: Sword of Vengeance? Let us know below!